This Summer, we are excited to announce a fun promotion. 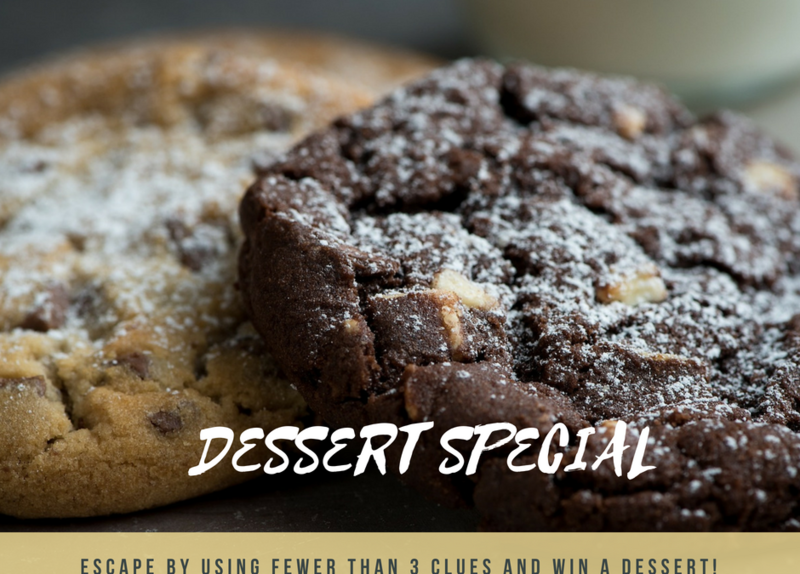 If your group escapes using three clues or less, your group will receive a free dessert! This deal will be available all summer long, so grab your friends and come try to escape with us. Greenville Escape Room is Greenville’s #1 escape room experience. Are you ready to experience the fun for yourself? Click below to begin planning your escape visit. Need some advice on how to escape one of our rooms? 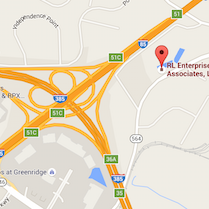 Luckily for you, we have you covered. Check out a couple of tips that we have written just for you! Click here to check them out now!